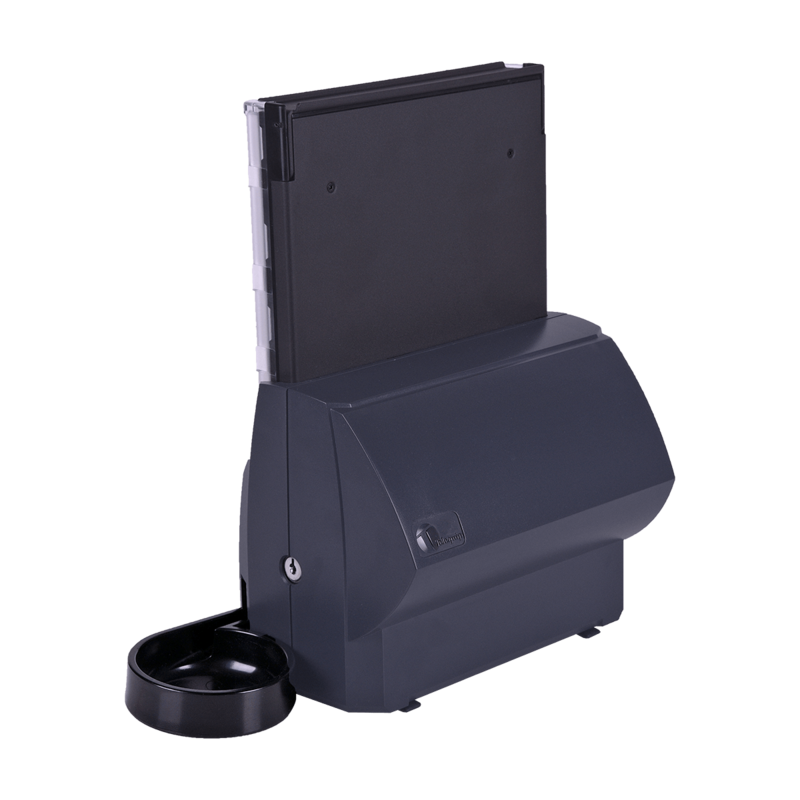 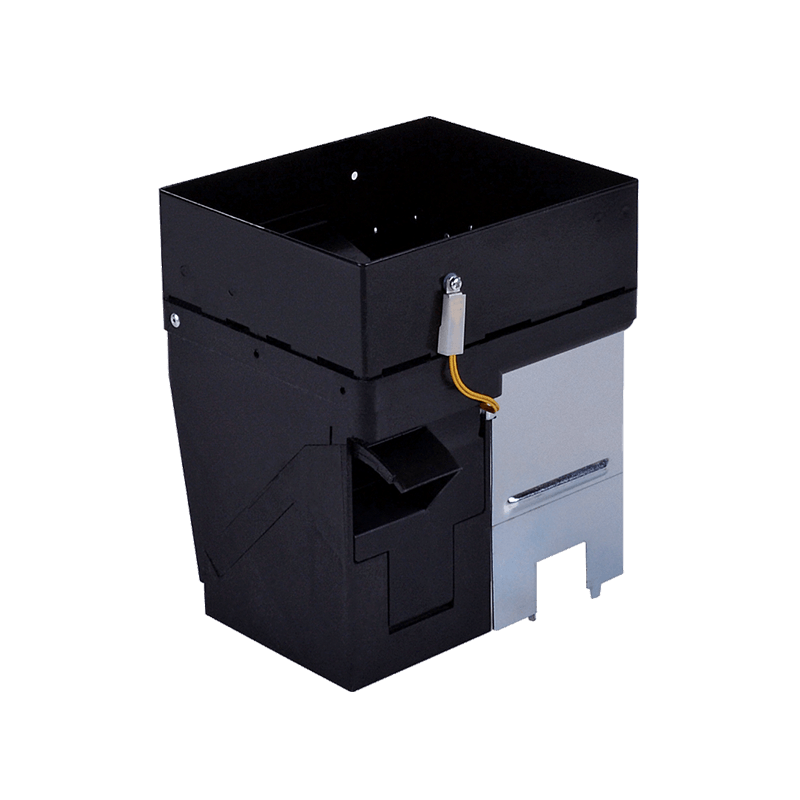 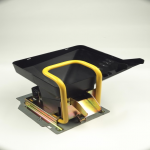 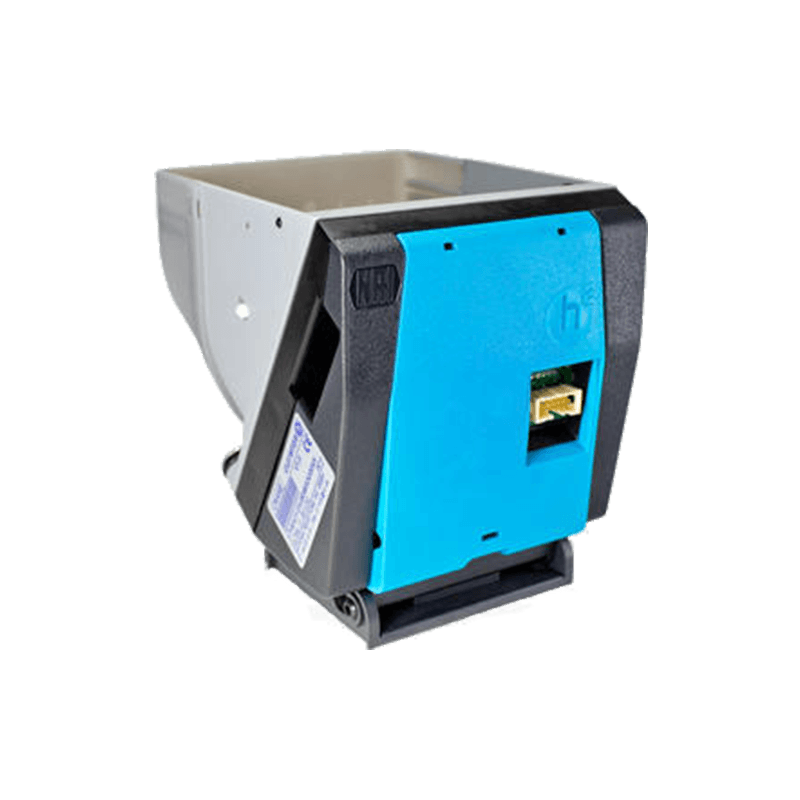 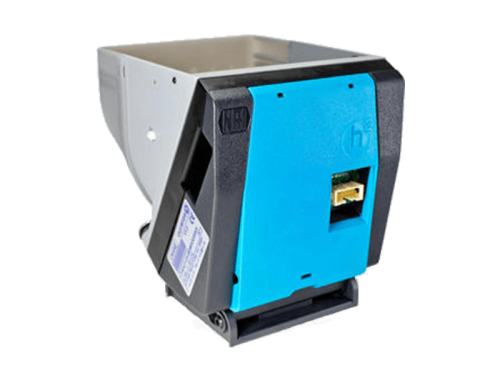 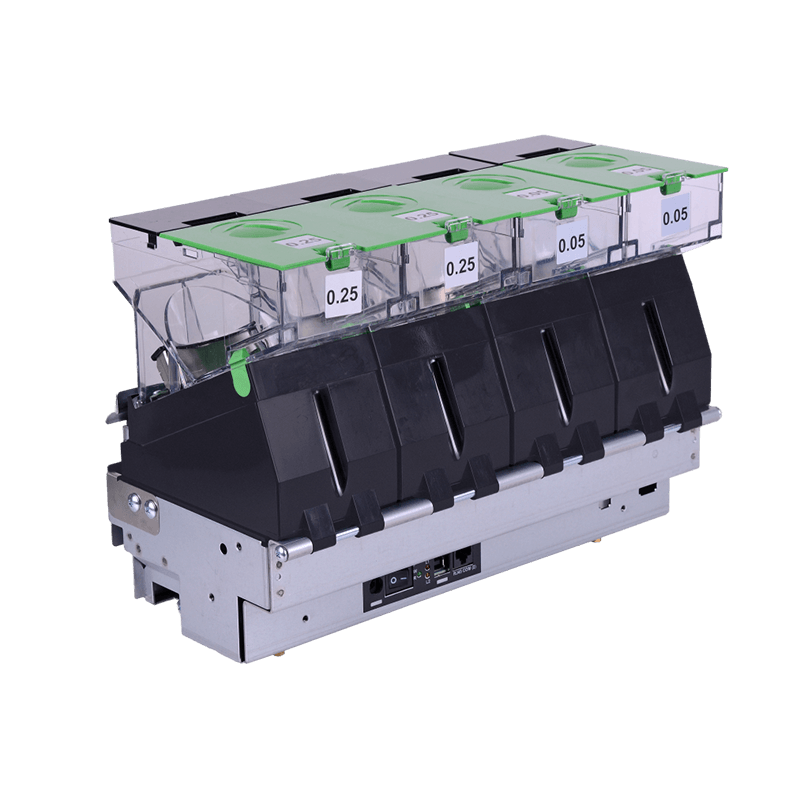 CPI’s Cyclone Hopper is ideal for applications where smaller coin capacities are required such as multi-pay gaming machines. 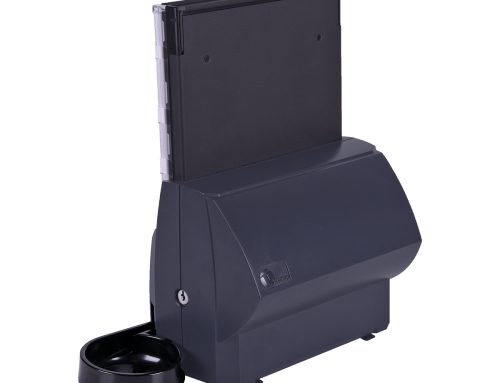 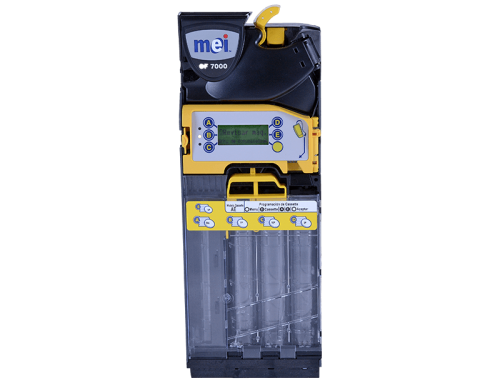 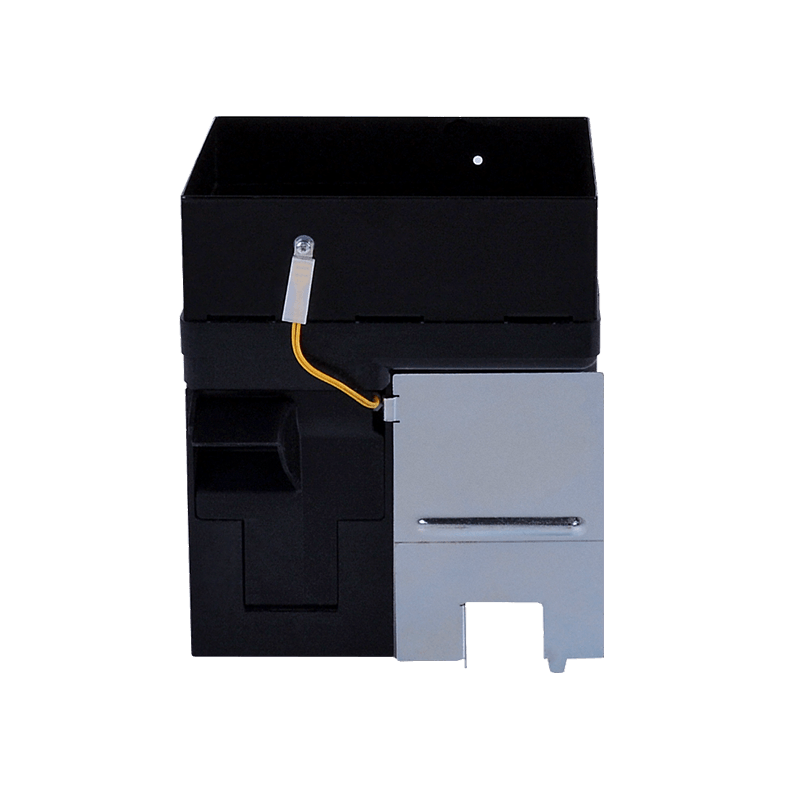 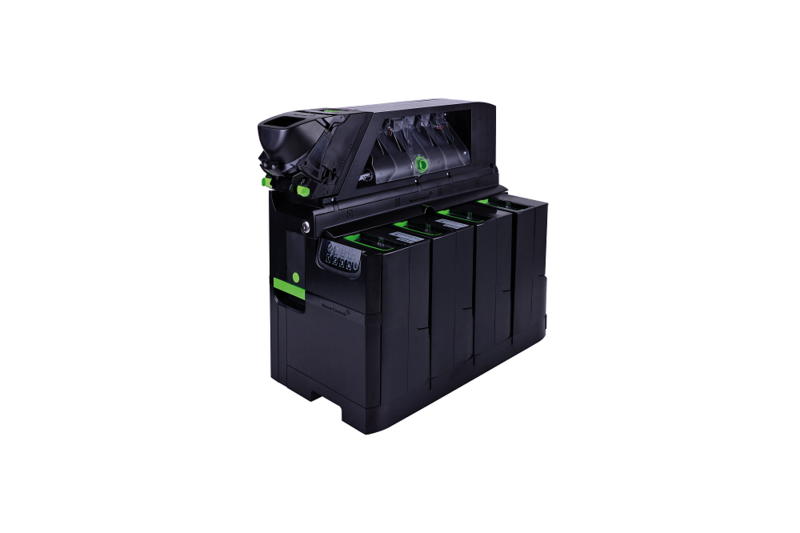 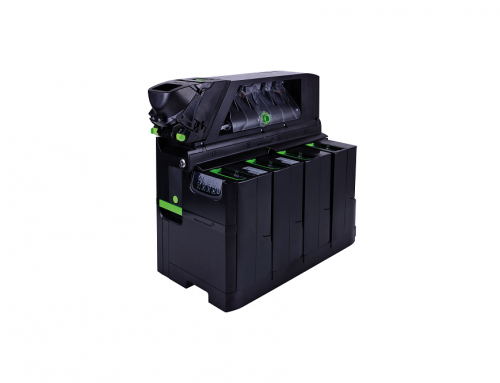 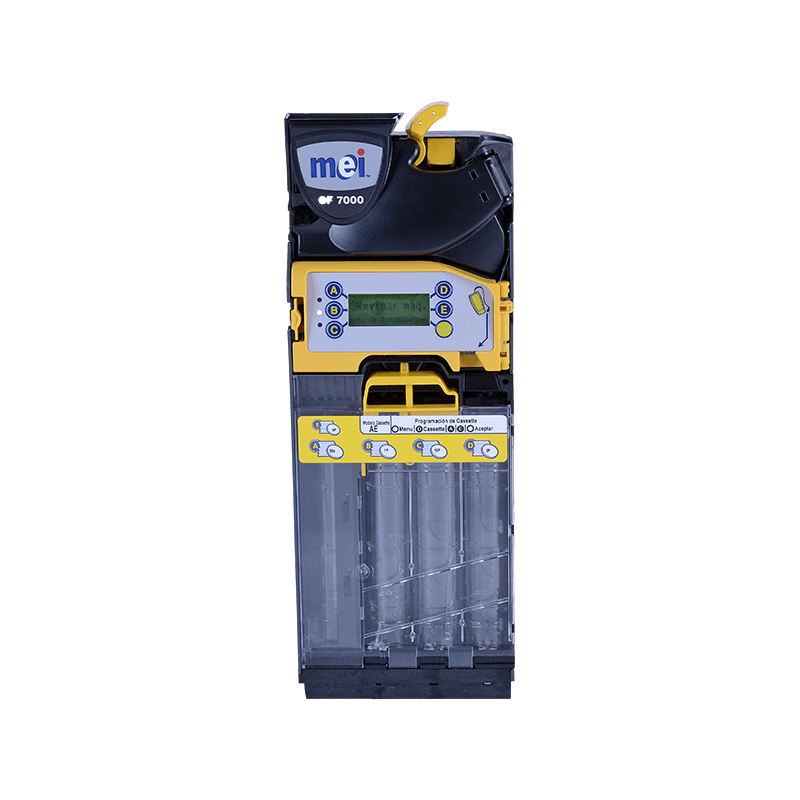 The Cyclone comes with all the other attributes of our larger coin hoppers including multi-currency support, high security, fast payout and proven reliability. 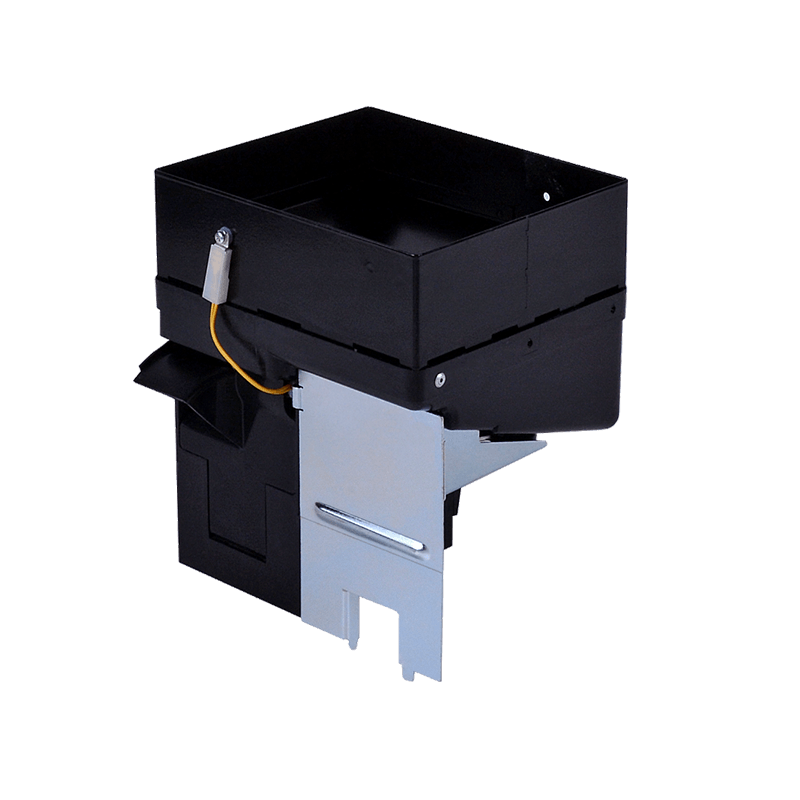 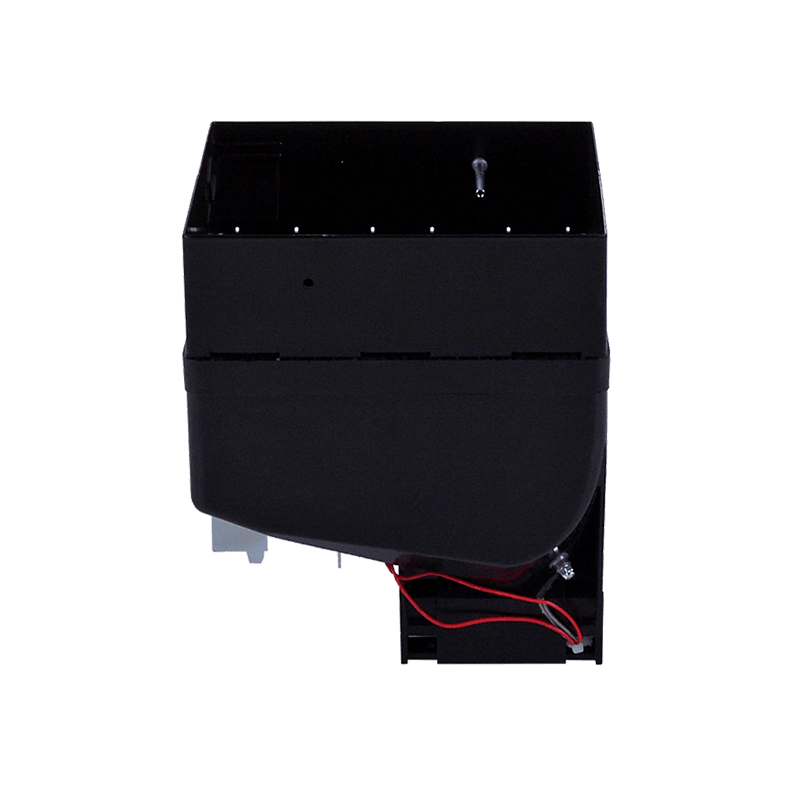 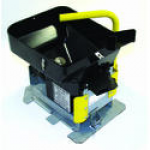 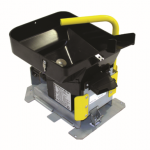 There are three variants of this coin hopper: the standard Cyclone, the Cyclone Mid-capacity and the Cyclone High-capacity. 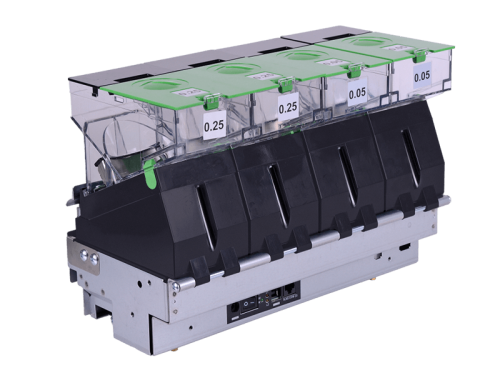 Stream mode: 10 coins per second.